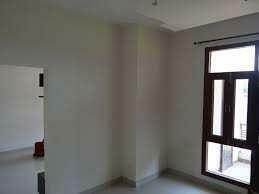 @ Rs 5905 per Sq.ft. 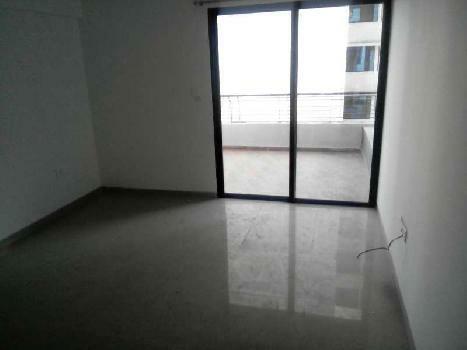 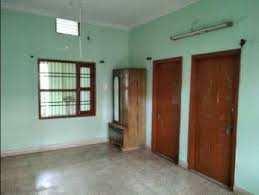 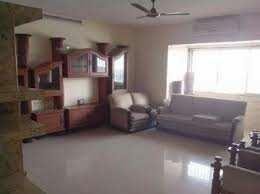 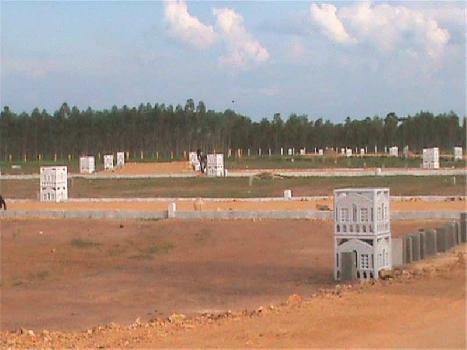 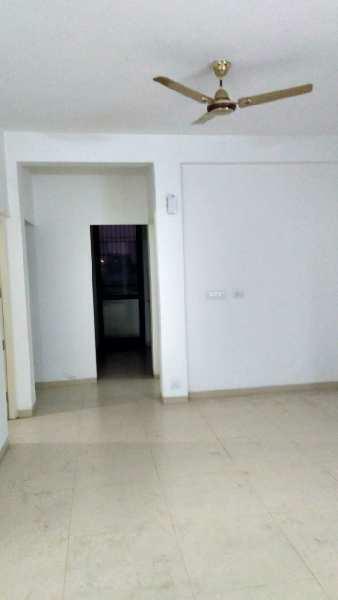 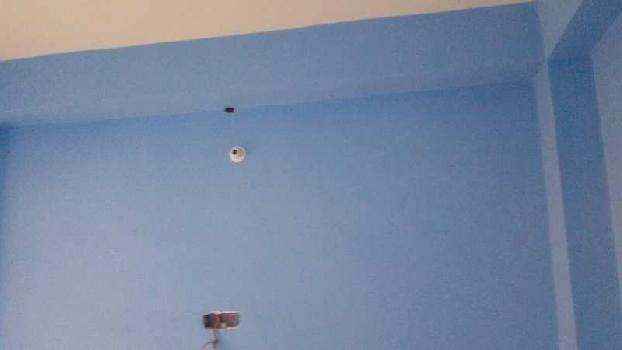 This Builder Floor Apartment is located at floor in a building of total 2 floors. 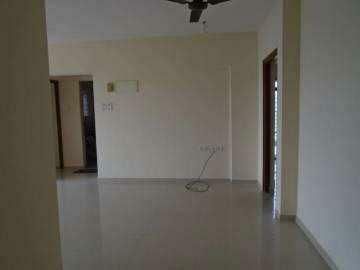 It is a relatively new property with construction age less than 5 yrs..